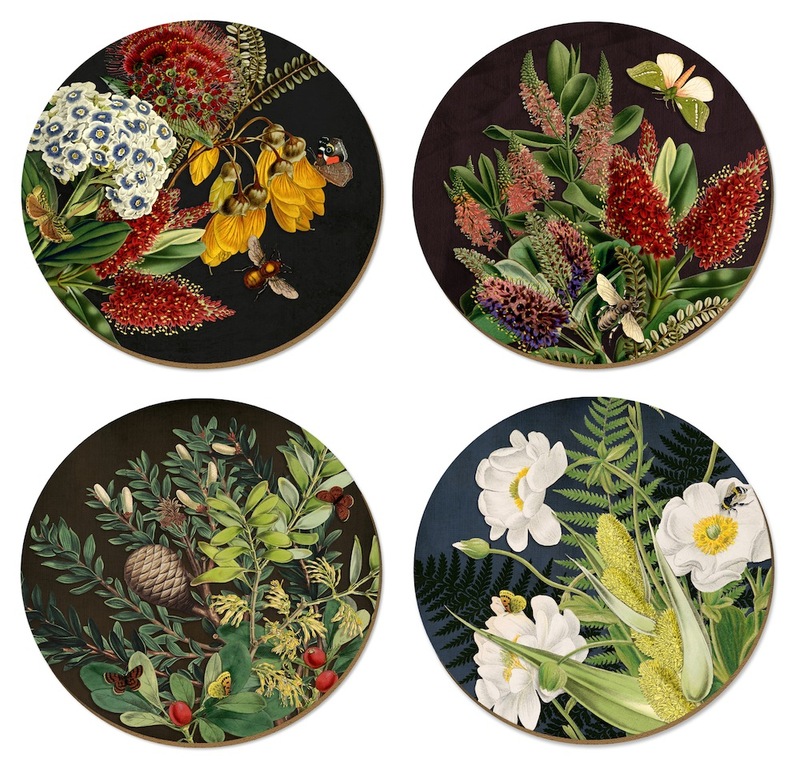 Tanya Wolfkamp from Wolfkamp & Stone has designed four ‘Old Master’ placemats for Live Wires NZ Ltd. A decoupage of New Zealand vintage botanical prints the designs feature popular NZ flora along with bees and butterflies. The placemats are 29 cm round and are cork backed coated MDF. Hard wearing and a great gift to post overseas. 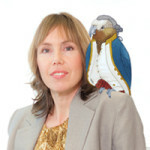 There are coasters to match as well as boxed soaps, gift wrap, greeting cards and iPhone cases. The designs are top left: pink hebe, Chatham Island forget-me-not, kowhai, pohutukawa and red admiral butterfly. Top right: three varieties of hebe and Puriri moth. Bottom left: Kauri, coprosma and common copper butterfly. Bottom right: Mt Cook lily, Astelia and ferns. 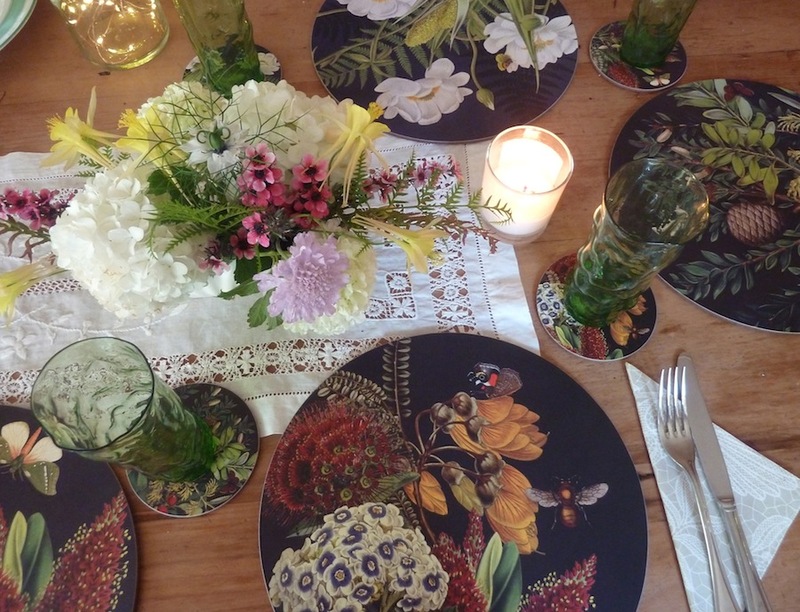 These New Zealand placemats are produced and distributed by LIVE WIRES NZ LTD and are the people to contact for wholesale orders or to find a stockist near you.